2016 was a year marked by change – both for Capital Impact as well as our nation. Following the rollout of our 2020 Vision for Communities, we were further inspired to update our mission, vision and values to better reflect our tireless pursuit of creating equity, inclusion and cooperation for all people. We invite you to read more about how we are working to achieve our ambitious agenda. While we were proud to end the year with $118 million in closed loans, the true story of our impact in 2016 was felt by the more than 40,000 people who saw new access to critical social services created by our borrowers. We also continued to innovate through cutting edge research and new programs that will strengthen our efforts in the years to come. These efforts and more are detailed in this look back across the year. 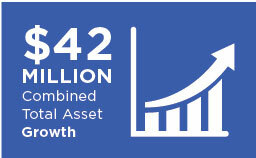 Capital Impact ended 2016 in an extremely strong financial position with total net assets increasing by $42 million and a growing loan portfolio. Our continued strong nationwide performance was underscored by a AA rating from S&P Global, the world’s leading provider of independent credit ratings. Learn more about our 2016 financial highlights and how we intend to leverage our capital to further our impact in the coming year. 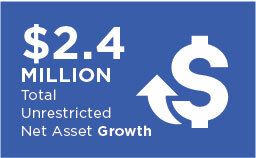 With $26 million in new financing, our inclusive growth strategy continues to take hold in Detroit. 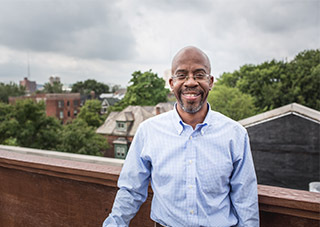 Our partner and local developer Richard Hosey provides an inside look at what it takes to bring new projects online across the city. Known for its beautiful vineyards, Napa Valley is also home to thousands of uninsured farmworkers and working poor. Access to health care in this rural area is limited. 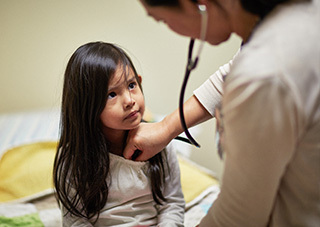 With its integrated care model, Ole Health serves as a lifeline for thousands most in need. For residents in rural Mead, Washington, homeownership was simply a dream. 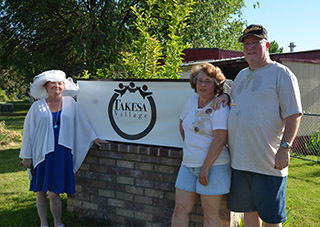 Through a unique cooperative model, however, residents of this mobile home park banded together to purchase their land and form a true community. 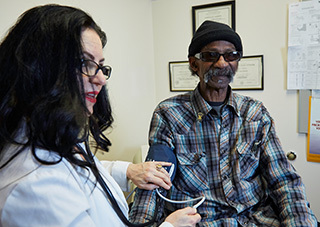 How Federally Qualified Health Centers can better serve our low-income, aging population is a growing question. To help answer, we launched a national conversation with experts from across the country to brainstorm new ideas to help address this important issue. KIPP Cooper had a big vision to help Camden, New Jersey’s low-income students from falling farther behind. But that required a big loan! Learn how we teamed up with partner lenders – and the CDFI Fund – to deliver $40+ million in financing. Kitchen for Good takes imperfect or near-expiration food and turns it into healthy and affordable meals for San Diego residents. Through our ‘game-changing’ small grant, they were able to improve their operations and expand their impact. 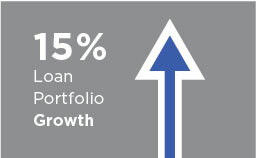 Capital Impact earned an “AA” issuer credit rating with a stable outlook from S&P Global. Their analysis recognized our strong asset quality and liquidity, minimal risk profile and consistent growth in loans and assets. 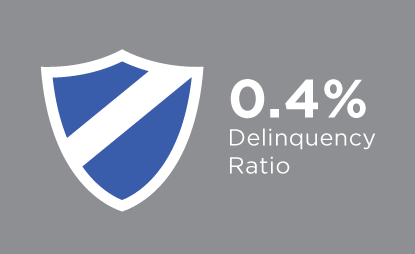 This rating bolsters our ability to respond quickly to investment gaps nationwide. 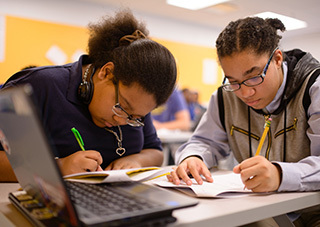 Aeris – a comprehensive, third-party analysis of CDFI’s – awarded Capital Impact with its top rating that includes “4 Stars” for Impact Performance; “AAA” for Financial Strength and Performance; and “Policy Plus” for leadership in policy changes impacting disadvantaged people and communities. The U.S. Treasury awarded Capital Impact with a $4.8 million grant through its Capital Magnet Fund program. This funding will support our efforts to further leverage $50 million in private investment to expand affordable housing and inclusive growth in Detroit. With $70 million in New Markets Tax Credit (NMTC) allocations, Capital Impact will leverage millions more in private sector financing to support high-impact projects across the country including Detroit, Los Angeles and Northern California. 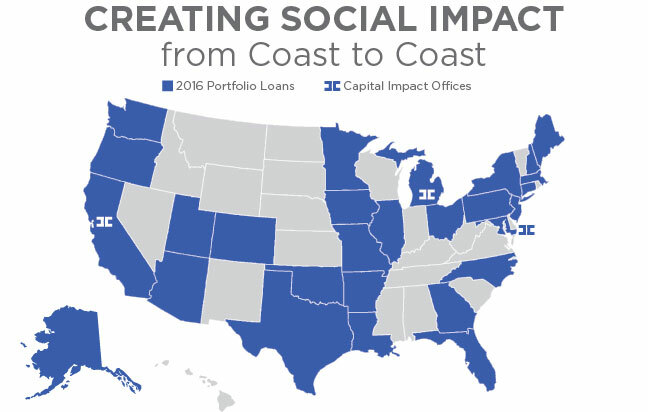 A coalition of key CDFI partners that included Capital Impact was awarded $165 million in bonds to provide low-interest loans to projects that increase access to critical social services. Capital Impact received $40 million to support its financing efforts. Capital Impact was honored to receive $4.4 million in grants from the CDFI Fund to increase our investments in distressed communities across the nation.. We were one of only nine institutions to receive both financial assistance and healthy food financing awards. As a generation of aging baby boomers, and a corresponding uptick in chronic illnesses, meets rising medical costs in a perfect storm, the medical and social services communities have to face a critical question: How can we best provide care for our nation’s low-income elderly population? 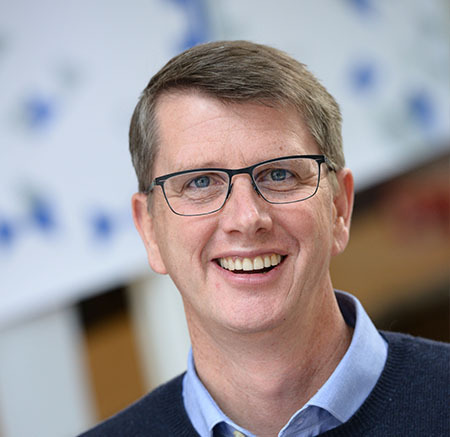 Our CEO, Ellis Carr, works to answer this important question. Federally Qualified Health Centers have long served as the safety net for California’s most vulnerable residents. Yet, as we look into the future, that net is fraying. 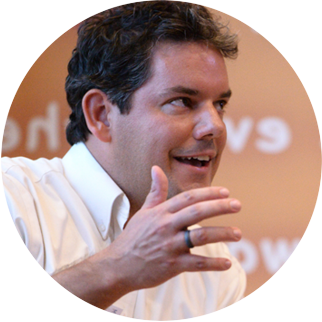 In this Op-Ed for California’s leading political newspaper, our Chief Lending Officer, Scott Sporte, illustrates how our financing work is helping to support FQHCs and create health equity. Worker-owned companies, social enterprises, and related broad-based ownership models are increasingly seen as highly valuable tools for stemming and reversing rising economic inequality. 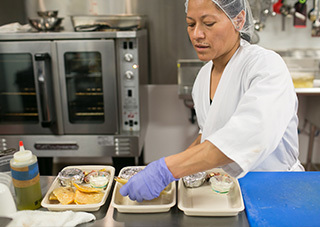 The Democracy Collaborative examines Capital Impact’s role in providing both technical assistance and financing to food, worker and housing cooperatives. The Federal Home Loan Bank (FHLB) system is one of the largest and oldest government-sponsored enterprises devoted to housing. 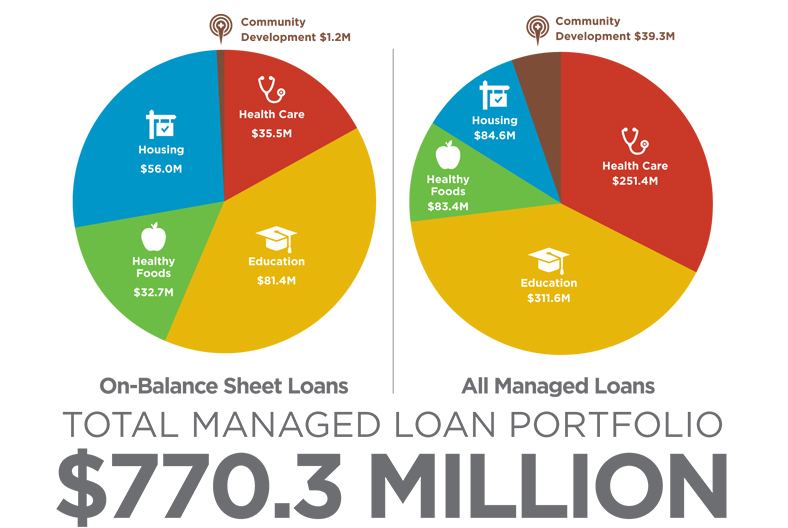 This article examines how Capital Impact is among a select group of CDFI’s leading the way in working with the FHLB to kick start lending on a massive scale in communities where it is needed most. 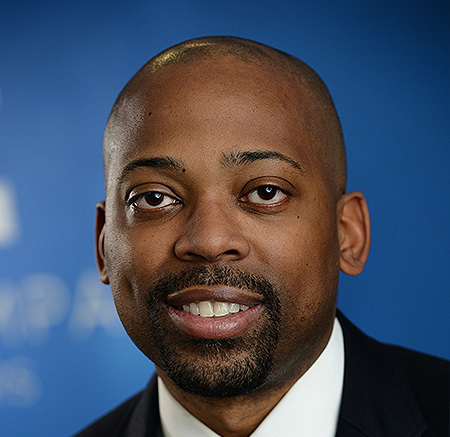 With over $150 million deployed into Detroit, Capital Impact has worked with a number of partners to help revitalize the city while also driving social impact. 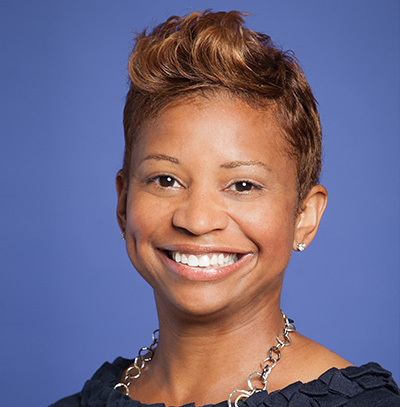 In this Michigan Chronicle profile, Melinda Clemmons, Capital Impact’s senior loan officer, provides an inside look at how she applies our mission-driven approach in her hometown. In January, the Capital Impact family lost a dear friend and colleague, Brad Frost. He will be remembered as an individual of integrity, thoughtfulness, sharp wit, and dedication. Brad wore his passion for Detroit on his sleeve and was an unceasing supporter, critic and advocate for the city and all its residents. We hope you join us in sending thoughts and prayers to Brad’s family and friends. As Brad himself would remind us, truly celebrating his life means to keep fighting for equity and inclusion in communities everywhere.